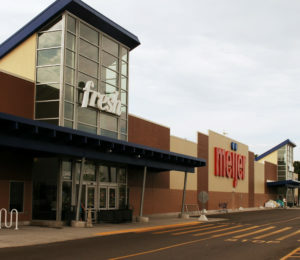 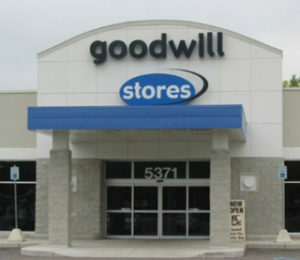 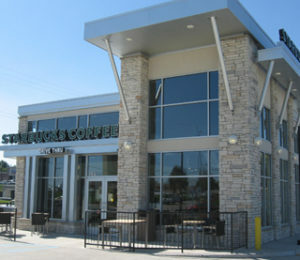 126 remodels and 49 new stores in seven years. 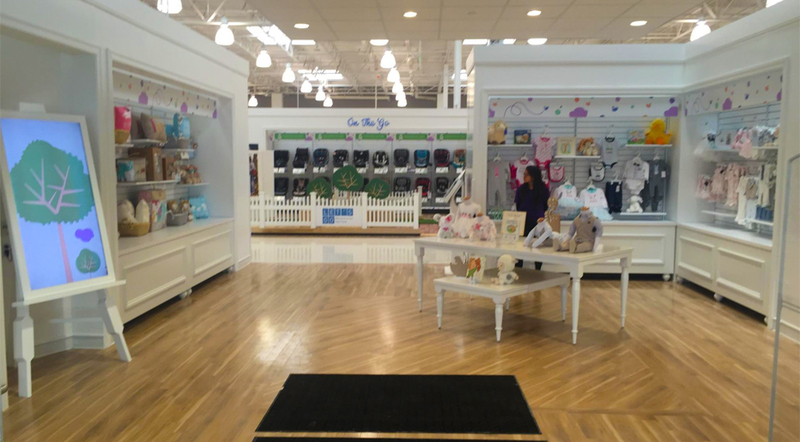 Streamlined Toys”R”Us and Babies”R”Us shopping experiences for children of all ages and build on the cross pollination of its brands. 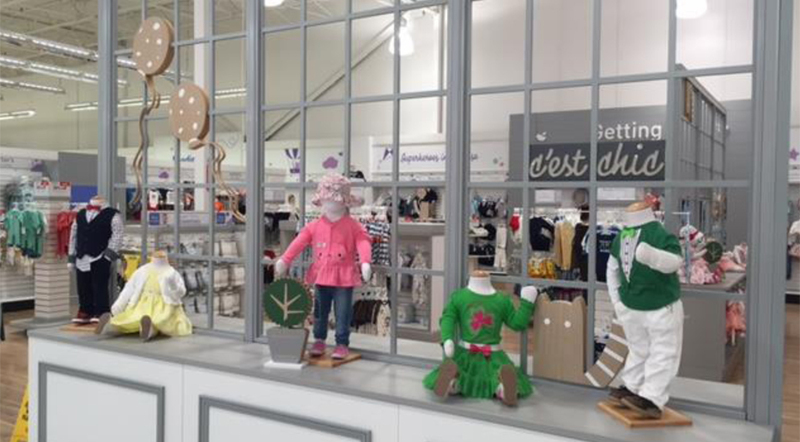 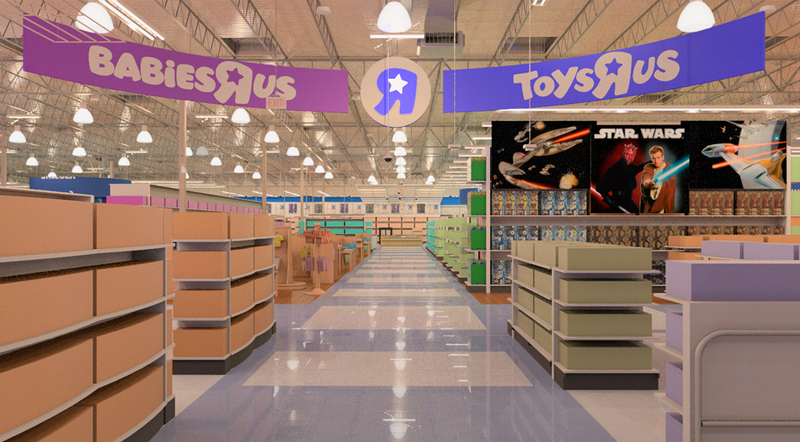 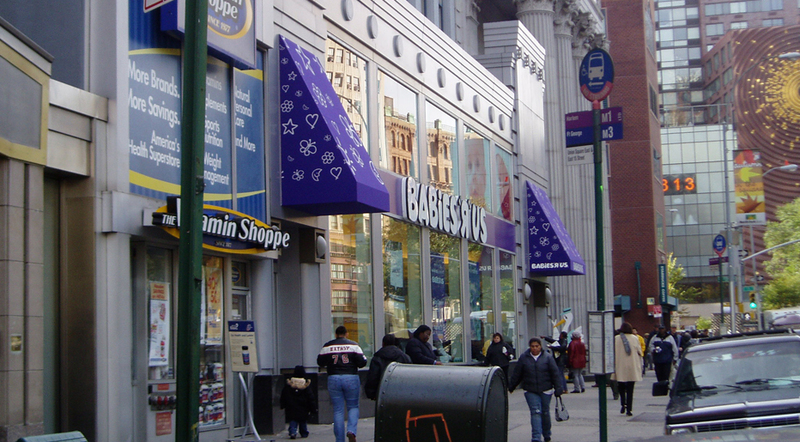 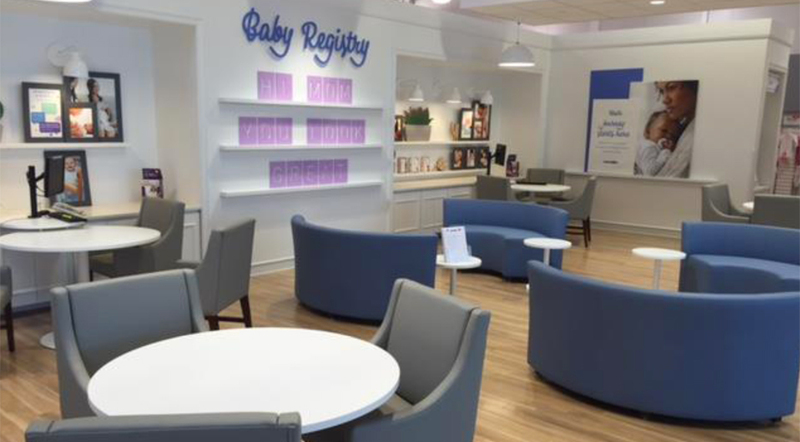 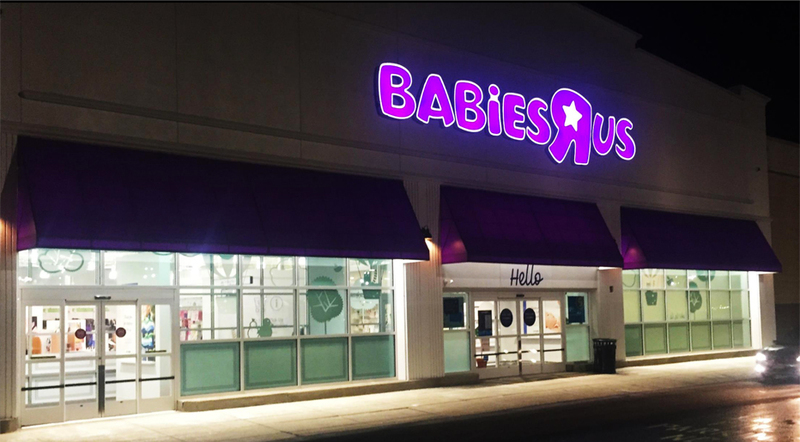 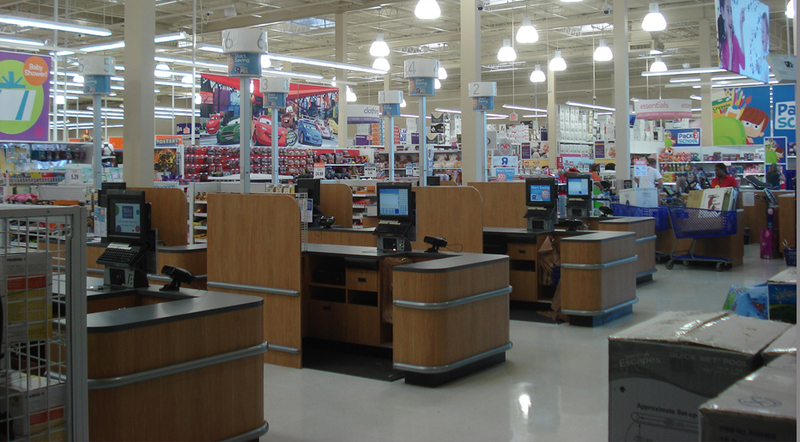 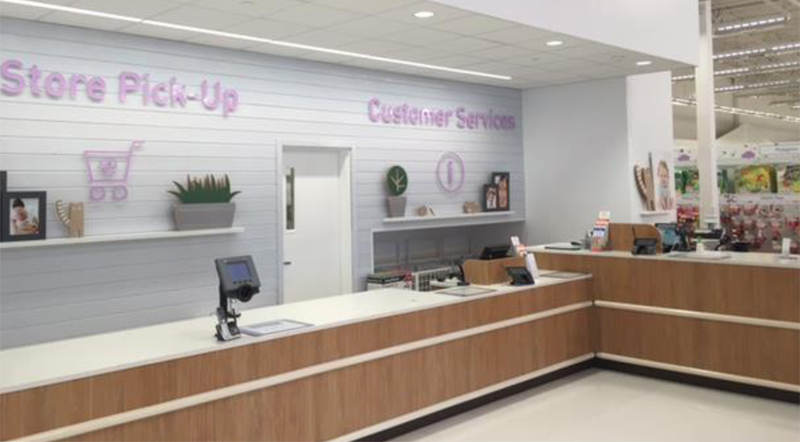 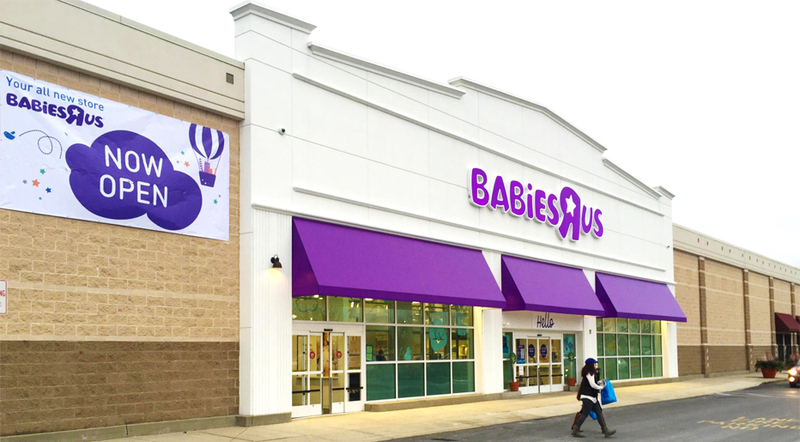 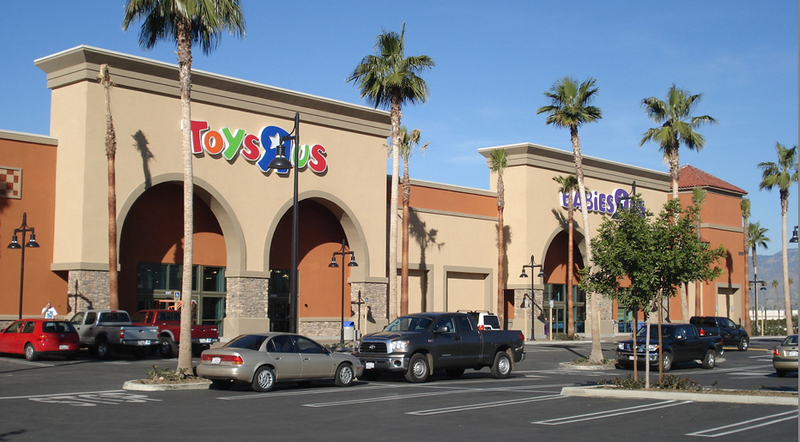 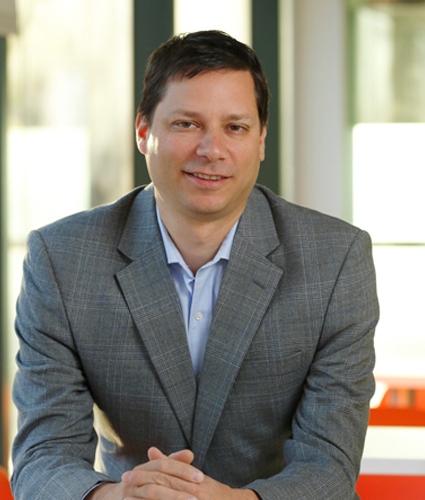 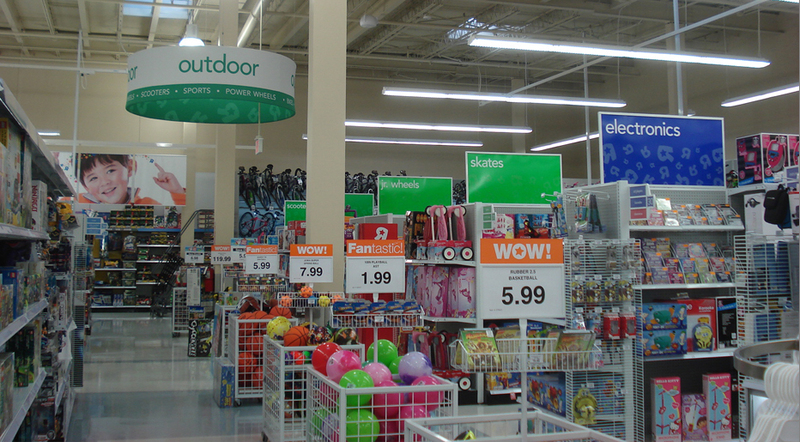 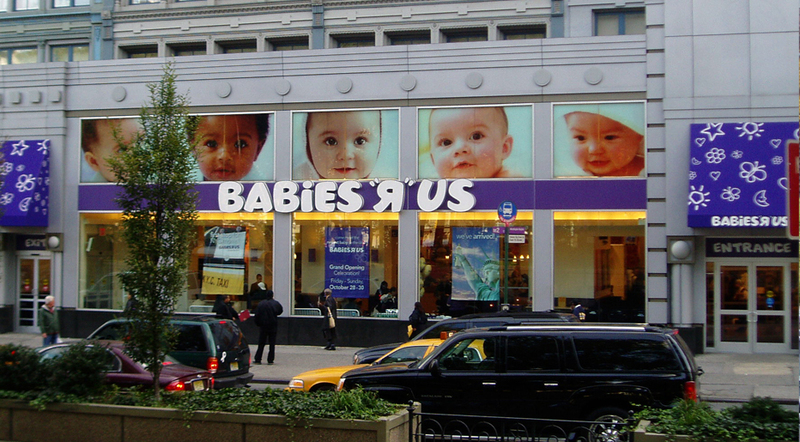 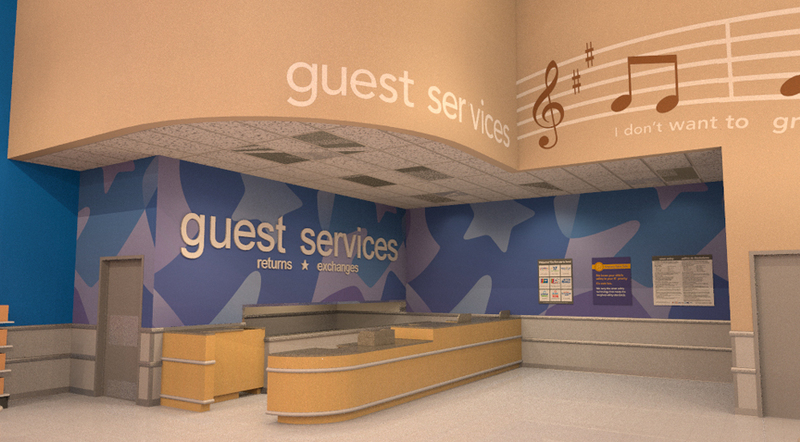 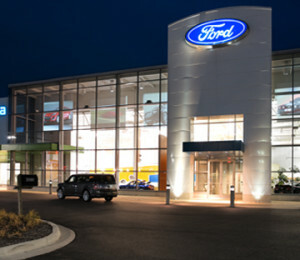 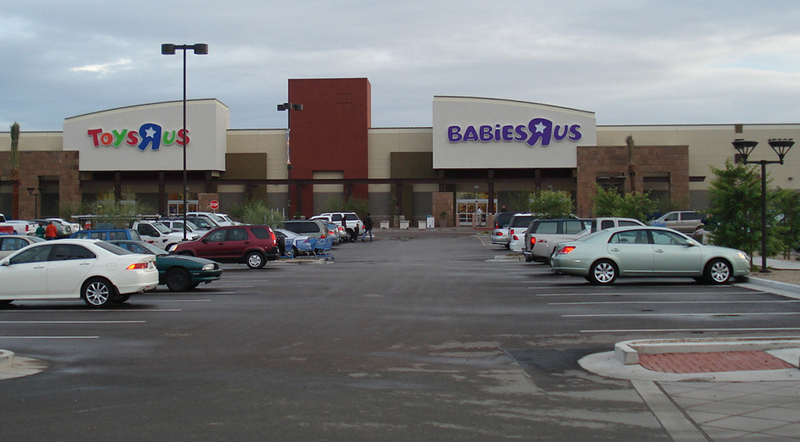 The integrated store concept consolidates their footprint, brings more products to market, and leverages the loyalties of Babies”R”Us to increase traffic to Toys”R”Us stores.